Disney World’s FastPass+, a computerized system introduced in 2014, allows guests to reserve a time to ride a ride, see a show or meet a character and skip the regular line. Guests start by picking the three experiences they really want to enjoy on a particular day and they are given a one-hour window for each to return and bypass the regular line (For more information on using FastPass+ click here). With lines for the most popular rides at Disney World running an hour on a slow day and often two to three hours or more during the heaviest holiday crowds, you’d think this would rank right up there with sliced bread on the awesomeness scale. However, FastPass+ has been met with mixed reviews. Frequenting the parks regularly has allowed us to use the FastPass+ system often both as local day guests and also as resort guests. We learned a lot as we went along using the new system. We’ve also spent time talking with other park guests about their thoughts on the system. We’ve generally found very little middle ground when it comes to FastPass+. People either love it or hate it. Generally, there are two types of complaints about FastPass+. First, there are things that are outside guest control and are limits/realities of the system. Second, there are things that are within guest control and are usually caused by misunderstandings how the system actually works or myths about the system that just aren’t true. Interestingly, most complaints about the system fall into the #2 category. People are upset about aspects of the system that are either completely untrue or are easily avoided with some research, planning and proper expectations. Please note, we are not saying you need to love or hate FastPass+. We are simply trying to provide some information which will hopefully help you make the most of the system and decide if it’s good or bad for yourself. With that in mind we thought we’d start by addressing the top 6 myths about FastPass+, including the complaints about MagicBands that get (unfairly) lumped into the complaints. 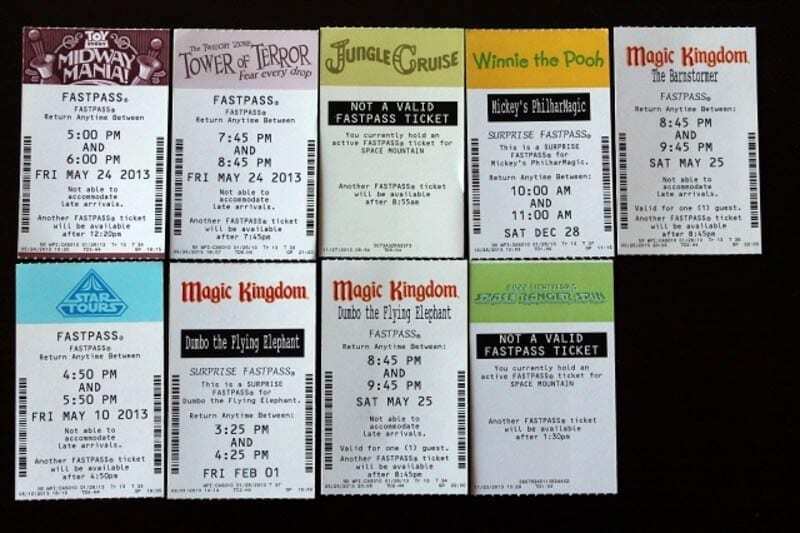 Prior to FastPass+, Disney World had been using a paper reservation system called FastPass since 1999 and was generally given much love by park goers. Like the current system, the old paper ticket based version allowed guests to get a FastPass for an attraction and return during a one-hour window and skip the line. However, there were a couple big differences. You could not book FastPasses in advance, for one. FastPasses were available on a first come, first served basis at each particular ride. Also, guests could only get one FastPass at a time. Once you had a FastPass you had to wait until your ride window opened to get the next FastPass. While the end result of skipping the line was the same, the process and strategy of getting and managing your FastPasses was very different. Honestly, I’m surprised by how often I hear people say this. It’s just not true. FastPass+ is free to use for any park guest whether they are staying on property or off. Whether they have a Premium Annual pass or a one-day ticket. Under the old system, when you arrived at a park you could secure your passes by visiting the attraction you wanted to ride. So, if you visited Epcot in the morning and then Hollywood Studios in the afternoon, you could get FastPasses for each park, making park hopping easy. There is a misconception about FastPass+ that gives the idea that you are not able to get passes at your second park, thereby making park hopping “impossible.” That of course is not (exactly) true. If you make your advanced FastPass+ reservations for the morning you still can go to a second park and get additional FastPasses by either visiting an in-park kiosk or using the My Disney Experience App on your smart phones. What people are really complaining about it that the likelihood of getting desirable passes at the second park greatly diminishes as the day goes on. However, this is no different than the old FastPass system. In fact, the problem was much worse under the old system. People who make this complaint though, are forgetting that under the old system FastPasses for the most popular rides would be gone well before lunch. For certain rides, it was virtually impossible to get a FastPass unless you were there at opening getting a ticket within five minutes. 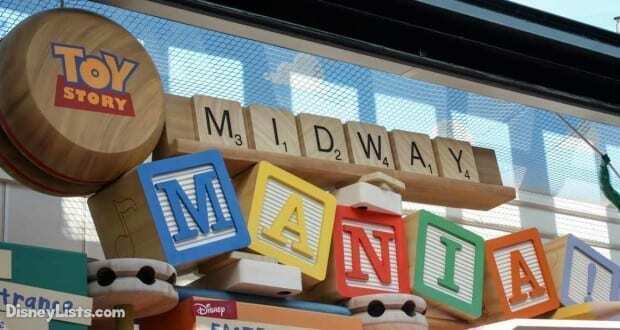 Toy Story Mania, for example, was one such attraction. Generally, FastPasses for this ride were gone within 30 minutes. Disney even had to create special rope drop procedures to reduce the risk of injury as people ran to the attraction to get their paper tickets. Under the new system, since you are able to secure passes for ahead of time and everyone is limited to three, there is a greater chance of everyone getting onto those top attractions rather than the person with the fastest 100-yard dash. From personal experience, we have found it much easier to get FastPasses for top rides when we want them including the elusive Toy Story Mania pass. Here is a tip for those who want to park hop and still hit as many top attractions as possible –make your three passes for the second park you will visit that day, not the first. Here is why. If you arrive at your first park when it opens the lines will be significantly shorter than later in the day. Use the early morning hours to wait the standby lines and ride what you want. Then park hop over to your second park. You’ll arrive with three passes to the best rides and you’ll be able to avoid those now long standby lines. One complaint we hear often is that unlike the old paper system where you could get one FastPass after another, under FastPass+, you are limited to only three passes per day. Again, this isn’t really true. While it is true that you can only reserve three passes in advance, once you have used those first three you can use the My Disney Experience App or visit a FastPass+ kiosk and get passes for another ride. Once you ride that attraction, you can make additional selections one at a time as long as there is availability. To be fair, you may not like the choices or availability at the end of the day, but you can get more passes and it’s no different that the old system where the good passes went quickly (see Myth#6). This is probably the #1 complaint we hear and it’s not (completely) true. Yes, with the new system you are able to choose what park you will visit on a specific day months ahead of time. However, you are not required to do so. If you prefer to make your park decision over breakfast each morning, you are still able to get FastPasses the day of. You are not only not required to make plans months out, but we have found from repeated experience that during all but the busiest time were were able to get FastPasses for most of the rides we wanted on the day of our visit. Also, the new system allows you to have control over when you ride the attraction, so you actually have a good deal more flexibility and control. With the old system, you were stuck with whatever time printed out on your paper and you couldn’t get another FastPass until you used that paper ticket. Under the new system not only can you switch attractions as many times as you want, you can also move your return times around as well, switch parks or even cancel the passes. While you are limited to what is available when you try to switch things around (no different than the old system), it doesn’t change the fact that you can be flexible and make changes on the fly. This is probably the most difficult myth to discuss because perceptions on the issue are so subjective and influenced by so many other factors. A 30-minute line on a 95-degree day is four times longer than a 30-minute line on a 75-degree day. It’s a strange warping of the time-space continuum but it’s true. The truth is the lines are not any longer with FastPass+ than they were with the old FastPass. Whether you get into the line with a paper ticket or RFID chip makes no impact on the final result. It’s also not true that FastPass/FastPass+ has made the lines longer than they were in the good old days pre-1999. It is true that the standby line moves slower than it did before FastPass, but there are far fewer people in the standby line for major attractions than there used to be. It’s easy to forget that in the good old days when you were forced to stand in line for every ride that the line for Space Mountain often stretched out of the building into Rocket Tower Plaza. This was the norm. I admit that when you’re in the standby line and you see the FastPass line flying by you it certainly feels like the line takes forever, but standby times are roughly the same given comparable crowds as they were 10, 20 or 30 years ago. MagicBands are often lumped into the complaints about FastPass+, but it’s really unfair. To be clear, MagicBands and FastPass+ are two different things. 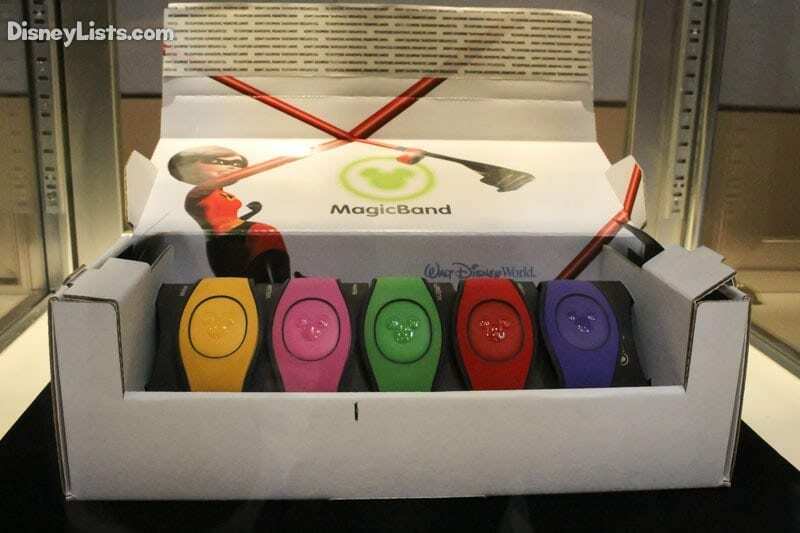 MagicBands are a wearable device that does many things. It is your ticket. It is your room key. It is your charge card. It makes you look stunningly stylish. And yes, you can use it for your FastPasses. When you hear people complain about MagicBands, they are usually talking about FastPass+. So, are you forced to wear a MagicBand to use FastPass+? Absolutely not. If you prefer not to use a MagicBand, your plastic admission ticket can be used as well. Simply scan your ticket at the entrance of the attraction as you would a MagicBand. MagicBands are free to resort guests and annual pass holders. Day guests staying off property can purchase a MagicBand if they would like, but it is not required nor necessary. Is FastPass+ the best thing to happen to the world since peanut butter was combined with chocolate or a sign of the apocalypse? That of course is a personal opinion based on what’s important to each guest. Only you can make that decision. 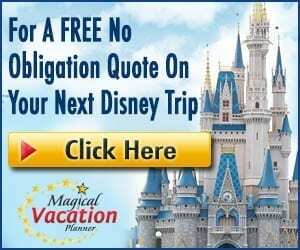 While the system is not perfect, we personally believe that it has made the overall experience of a Disney World vacation better. With just a bit of planning and forethought, you can secure advanced passes to the attractions you want and ride the most popular rides without hours of standing in line. You don’t need to worry about rushing to the park at opening to run and secure a paper ticket. 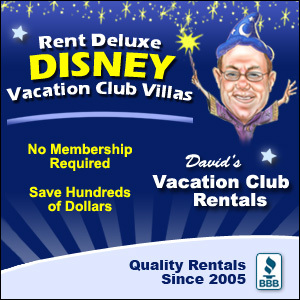 If your child is desperate to meet Anna and Elsa, you can arrive at the start of your vacation with one less thing to worry about. You don’t need to fret–you’ve got passes. You’ll meet them!